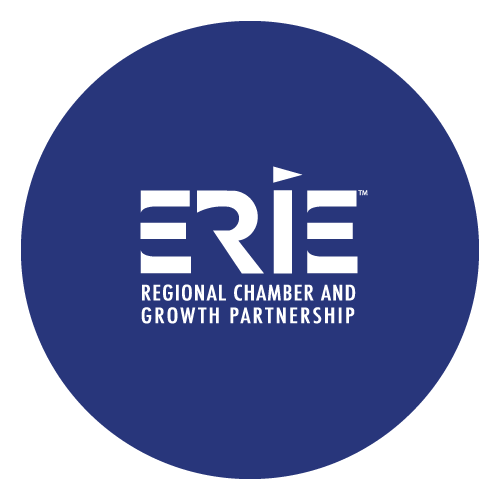 Erie Regional Chamber and Growth Partnership respects the privacy of all visitors to our website. Please review the following Privacy Statement to understand what information is being collected and how it will be used. Erie Regional Chamber and Growth Partnership will NOT make information collected available to any outside parties. All information gathered will be obtained only through your knowledge and consent.  In the following privacy statement, "we", "us" and "our" will refer to Erie Regional Chamber and Growth Partnership. "You" and "your" will refer to you as a user and visitor to www.eriepa.com.  Your use of our website www.eriepa.com consents your agreement with this privacy statement. If you do not agree to this policy then please do not use this website. We reserve the right to change this policy at any time by posting changes on this page. Your continued use of www.eriepa.com will signify your acceptance of those changes.